All notes and materials provided. Gardening Classes Tuesdays or Thursdays. First 6 week General Gardening class This course is suitable for all who are curious about their garden and environment. Those who want to enjoy more, understand why we succeed and why not. Understand how important what we do with and in our open spaces really matters to us all. This course is suitable for all who are curious about their garden and environment. Those who want to enjoy more, understand why we succeed and why not. We can never blame ourselves if we didn’t know. There will be a February mid-term break which will bring classes u to the week before St Patricks weekend. After a break of 1 week, we will commence with another 6-week session including a break for Easter which will bring us up to mid-May. Classes follow the season and will have a strong practical element. All notes and materials will be provided. The course is ideally suited to interested amateurs or to anyone considering embarking on a career in horticulture or to those who are already working in the horticulture/gardening sector. Whatever your ultimate goal, whether it is professional or purely for personal enjoyment. 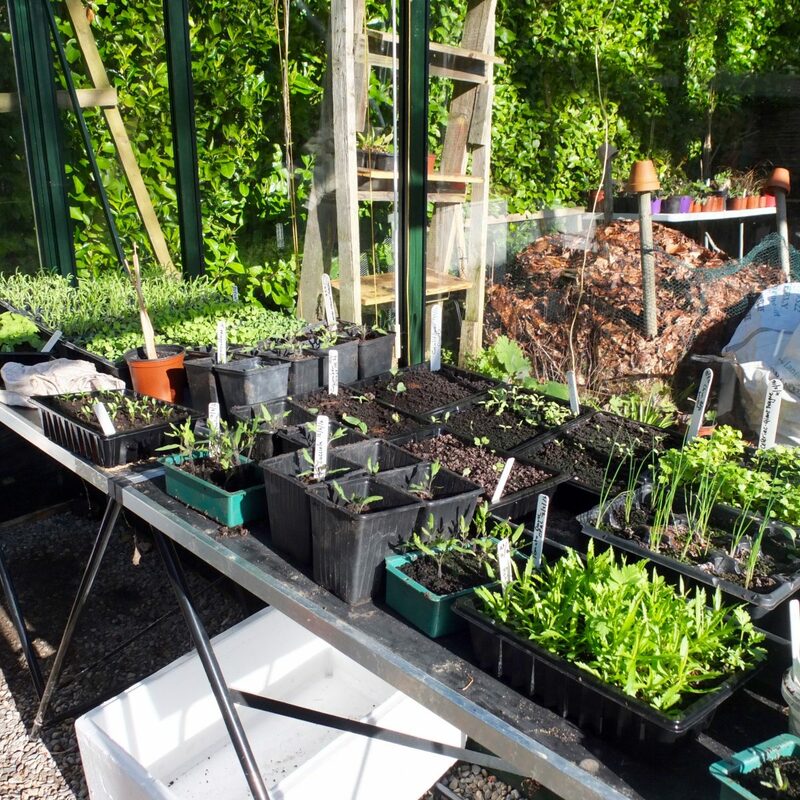 Enrolling is the perfect starting point for discovering the wonderful world of horticulture. There are no formal assessments, students are encouraged to keep a learner record and complete small projects throughout the course. I believe that you should not have to spend time searching for answers from many different places and that learning is easier and more enjoyable if the course material is well-presented and comprehensive. A very pleasant learning experience is paramount. Following this belief,I have developed my own course notes and employ visual presentations and garden visits to complete an enjoyable learning experience. Own transport is required for garden visits. A reading list will be suggested but you will not need to buy any course books. The morning is split between a classroom situation and hands-on practice. Refreshments and all materials are included. The principal course tutor is Annmarie Bowring a qualified horticulturist and Garden Designer with many years of experience in horticulture and gardening. Annmarie is passionate about her garden. She writes for the ESB magazine and is a monthly contributor on Wendy Graces program on Spirit Radio. She Is a gifted speaker which has allowed her to share her vision with gardening groups around the country. The course takes place at Mornington, Saval Park Road, Dalkey A96D293. A beautiful mature garden an ideal place to learn about gardening and horticulture. Facilities on site include outdoor practical learning spaces and heated potting shed. Refreshments are included… Ample free car parking is available.